Vented Gas Logs are designed to use right in your traditional wood-burning fireplace. 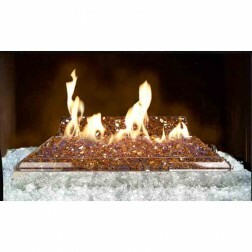 Vented sets are the best way to achieve an experience close to that of burning real wood. 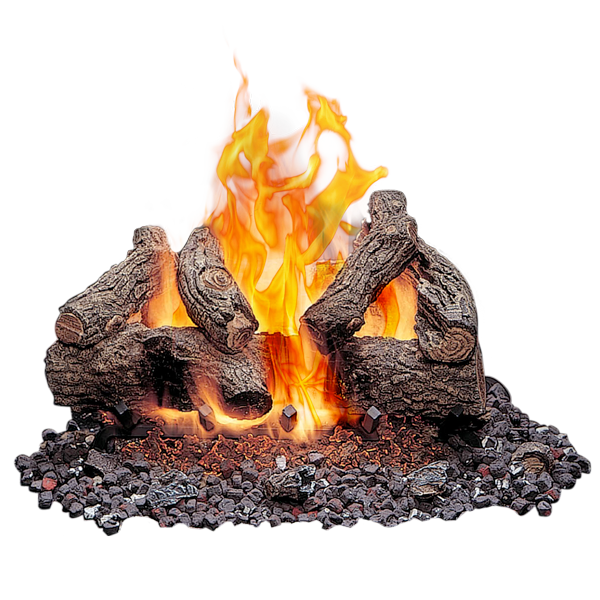 Realistic flames surround the edges of logs and ascend high into your firebox, just the way that wood burns naturally. Besides the installation of the gas line, no major modification needs to be done to your existing fireplace, barring unforeseen issues.